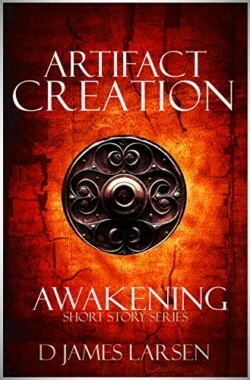 After his home is invaded by mercenaries, Asher is forced to run for his life with the Artifact of Creation. Alone, desperate, and afraid Asher must learn to harness the power of the Awakening, an ancient magic born from the bloodlines of mankind’s predecessor race. Will Asher be able to unleash the Awakening and save his family? What are the mysterious Artifacts of Creation and why do mercenaries seek to obtain these fabled relics? Download now, and find out in this gripping science fiction fantasy anthology.